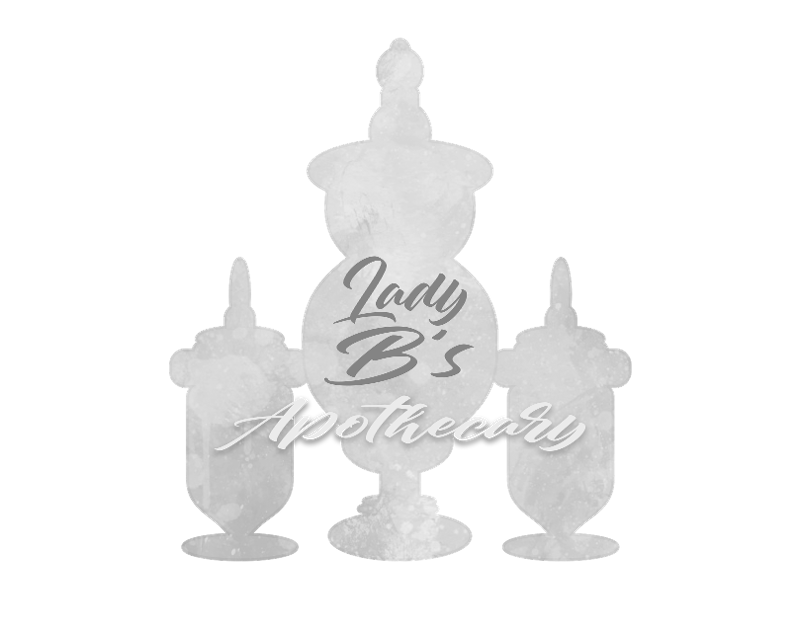 Lady B's Apothecary is a project of Love. 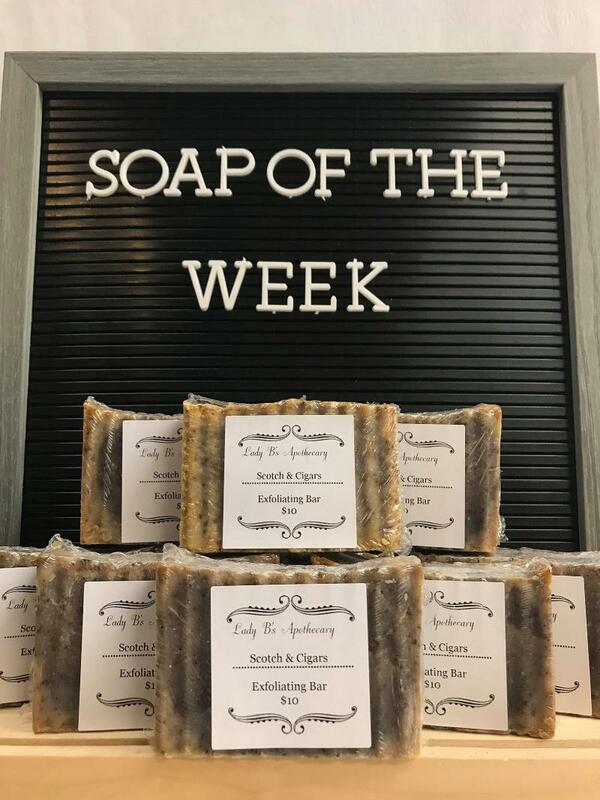 We sell local, handmade soaps and bath products created by the multi-talented Liz Goos. Each product is small batch quality and handcrafted with care. Liz only uses the best oils and high quality fragrances. Your skin will feel the love from head to toe. Handmade Soaps and Bath Bombs. -A deep and rich blend of scotch, cigars, and oak give this exfoliating bar it’s seductive scent. It's made with coconut oil, olive oil, grape seed oil, mango butter, Shea butter, and a pinch of cocoa butter to leave your skin clean and moisturized. Availability: In Store or online HERE.